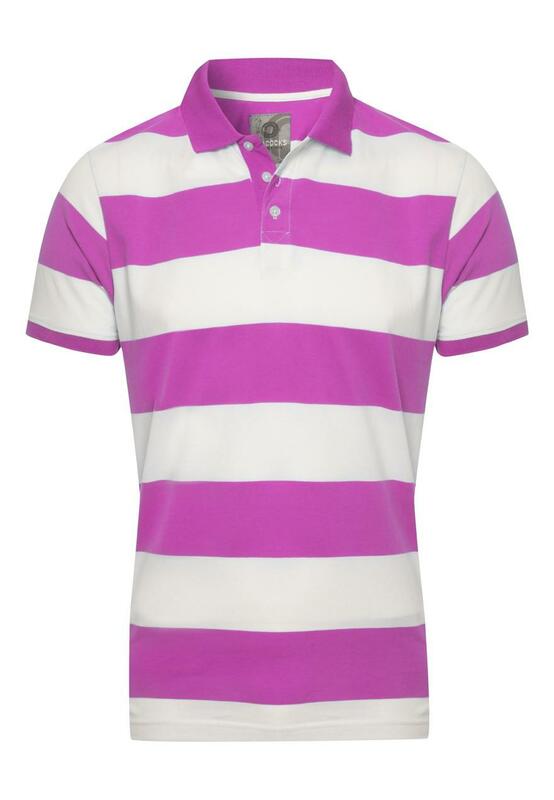 Get casual with this block stripe mens polo top. A great summer wardrobe essential for any man. Featuring a classic polo turn down collar and button up neck. 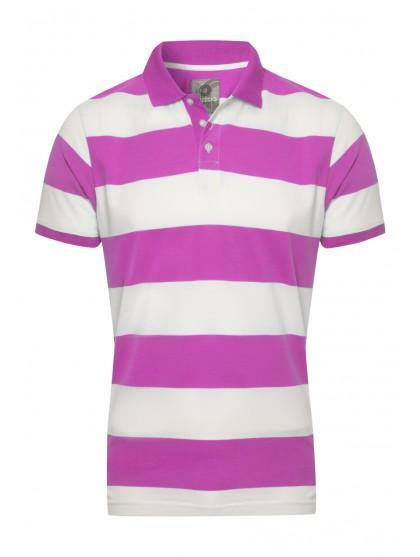 Wear with chinos and a denim jacket for a causal daytime look.